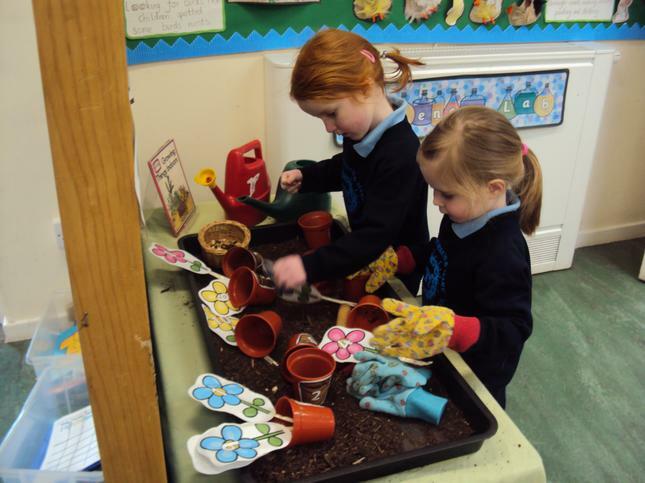 Welcome to Apple Tree Nursery! 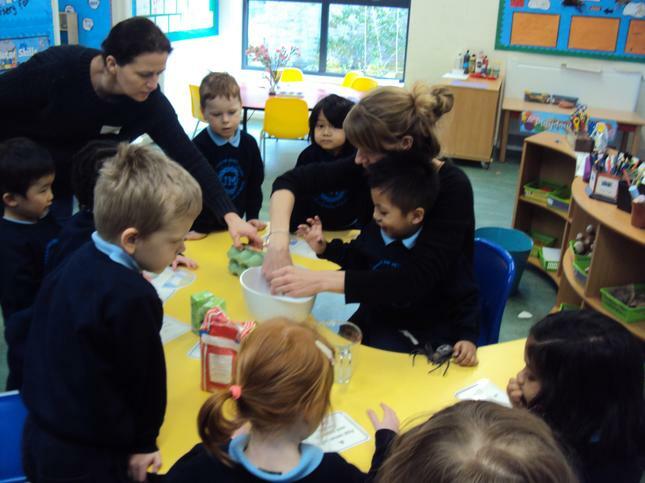 Welcome to Apple Tree Nursery Class page. 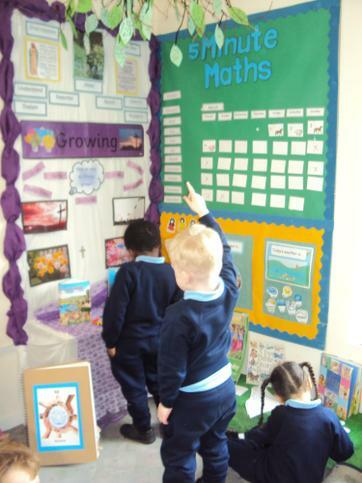 We are always very busy in nursery and we will be sharing our learning with you. Please can you make frequent checks that all items of uniform are labelled with your child's name as some names have now washed off. 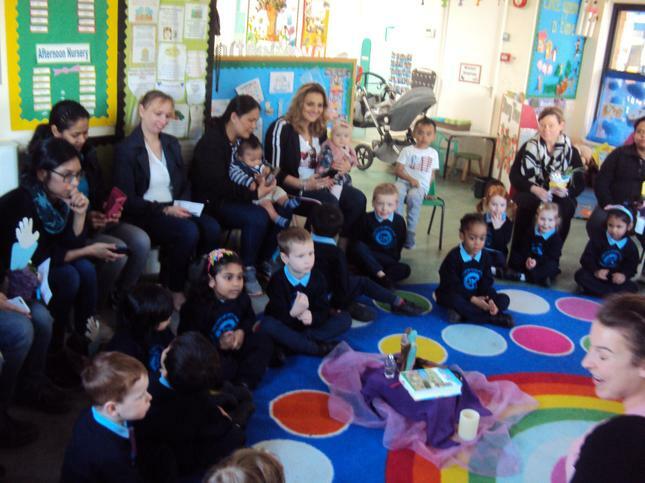 At the beginning of the school year each child was given a day of the week that their reading books would be changed. Can you make sure your child has their reading books in their book bag on that day ready to change. If you need a reminder of your child's book day change please ask. We ask all parents to write a comment each week in their child's reading record. 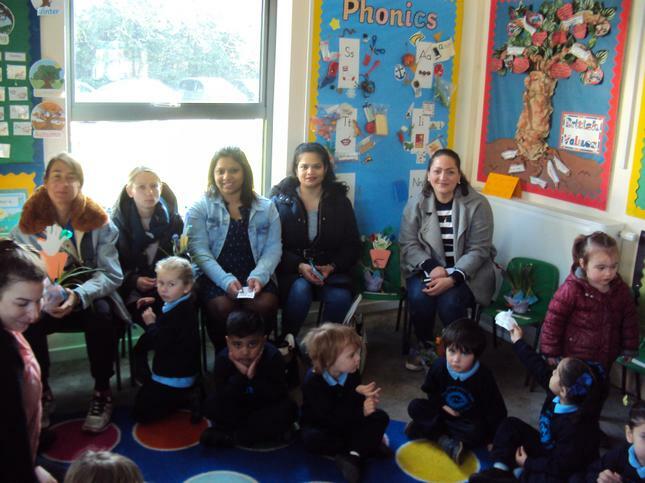 We are all happy to be back at Nursery for the Spring Term. Our topic this half term is Growing. 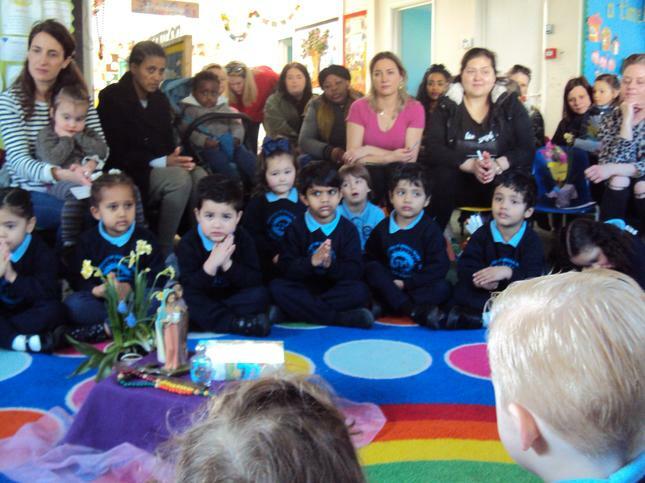 We are thankful to all the mummies who came to share and rejoice in our Act of Worship this morning. 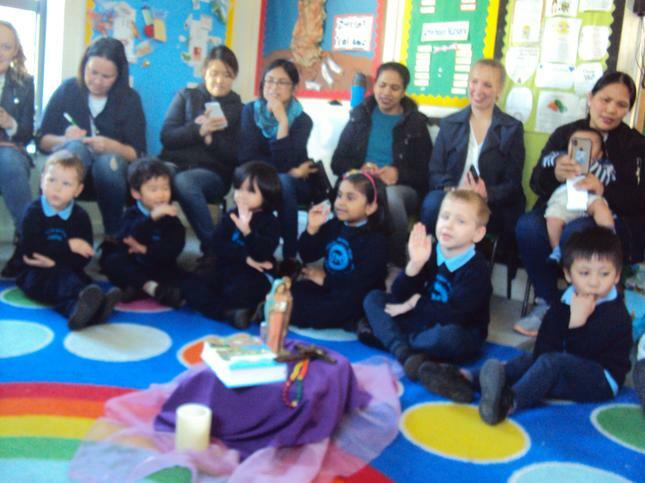 The children were very happy to share their learning of songs, poems and prayers with you. We hope you loved your gift and have a very Happy Mother's Day. We have made some yummy vegetable soup. We cut, prepared and cooked the vegetables. 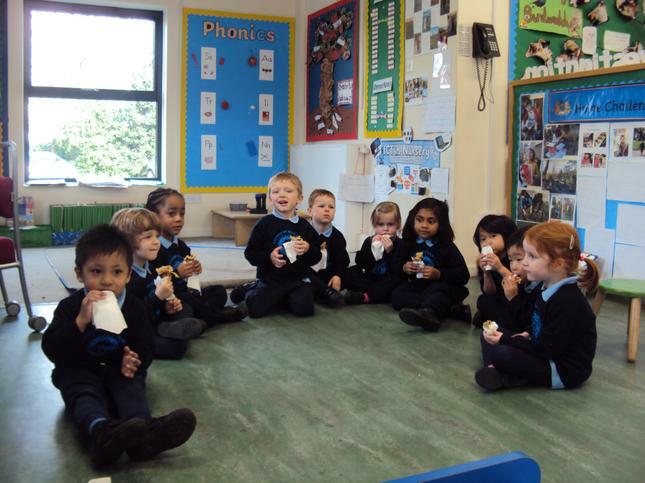 The children enjoyed the soup and left nursery with full tummies. *Funny Cress Heads* As you know we were very busy making funny faces to make our cress heads. 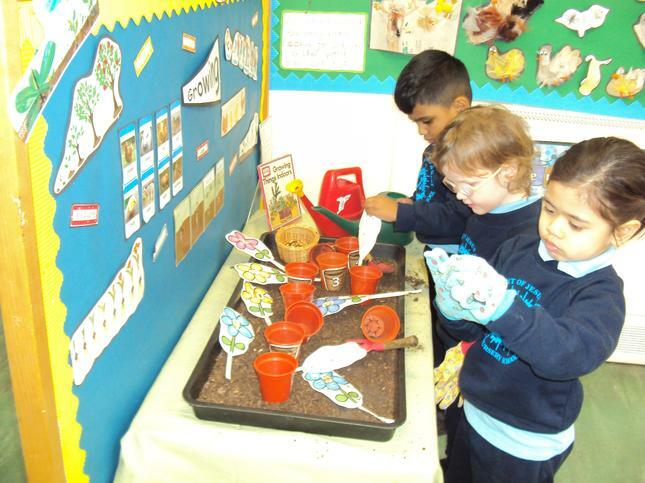 We planted the cress seeds and cared for our pots by watering them and checking on them everyday. We were amazed how quickly they have grown. We have been very busy this week and will be continuing next week to harvest, replant and care for our vegetable plot. 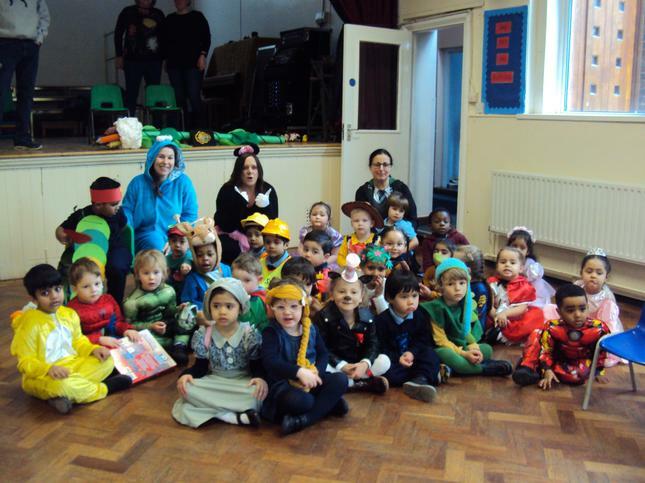 For World Book Day we dressed up as our favourite story characters. 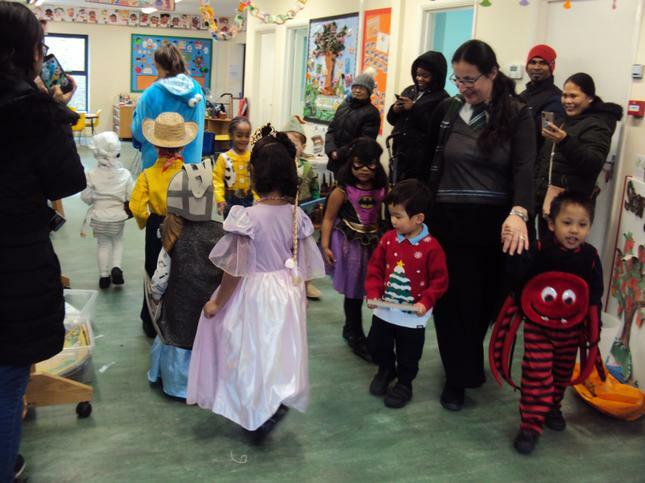 We paraded around to show all of the parents our fantastic costumes. 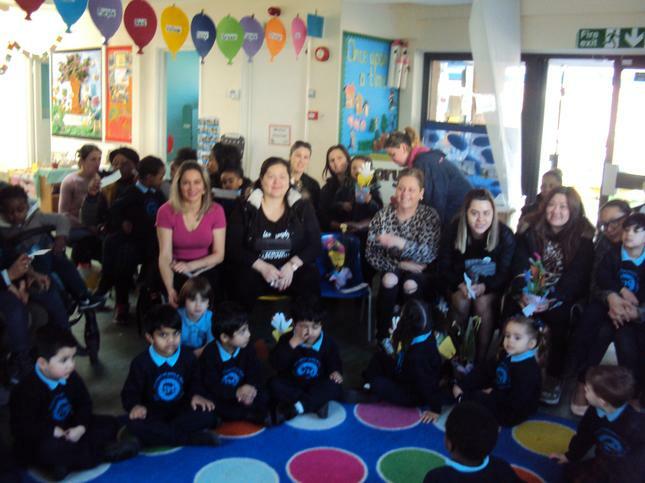 The Year 1 children visited the Nursery to read us stories. Next week the travelling book fair is visiting the school. 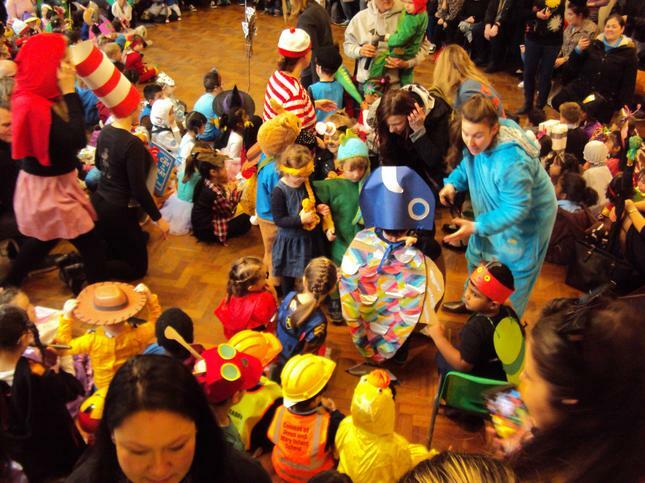 This is a great opportunity to purchase some of the books the children dressed up as. Today we celebrated Ash Wednesday. 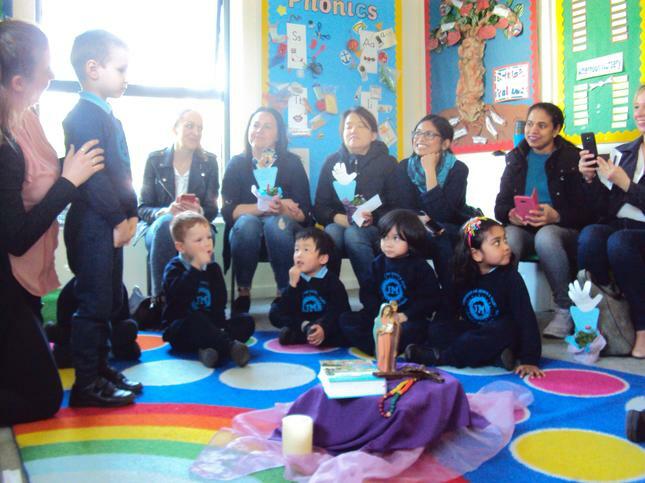 Each child was blessed with ashes. We all do 5 Minute Maths everyday. We sing our 'Days of the Week' song and our 'Months of the Year' chant. We look at the calendar to discover the pattern, number, day and month it is. Please look below for the words to our song and chant. 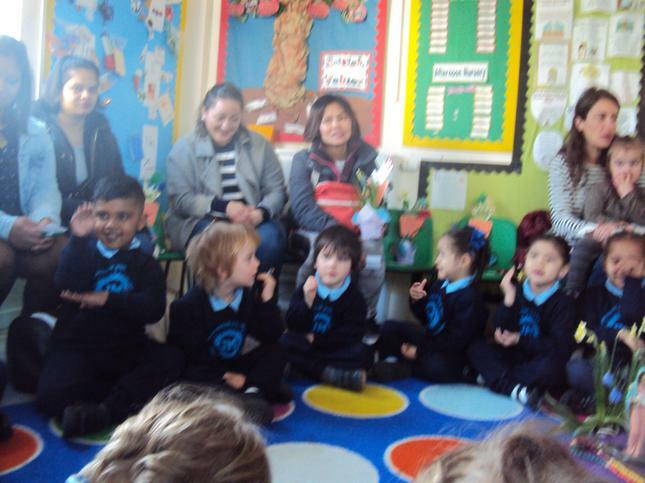 We are learning to count objects up to 10. Have a look at the games below and practice your counting. Everyday when we come into Nursery, we practice writing our names. We are learning to hold our pencil properly using a tripod grip. 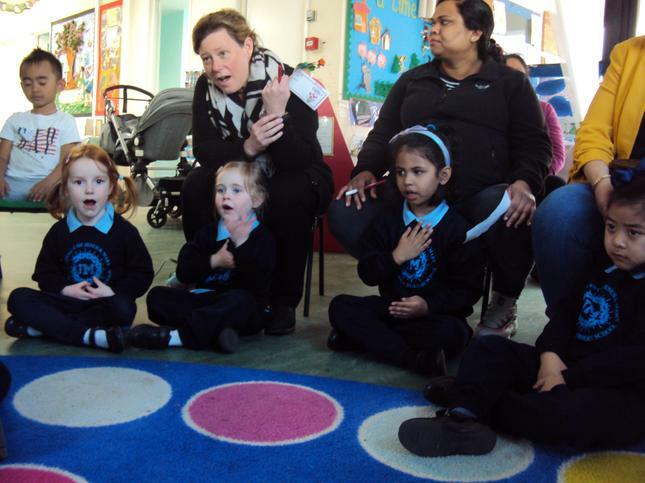 This term we are starting to learn our sounds. 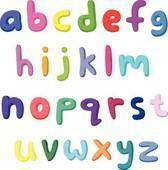 We will be playing phonic games and singing some songs. This half term we will be learning a sound each week, s, a, t, i, p.
We will be asking the children to bring in objects beginning with each weeks sound. Have a look below at how busy we are in Outdoor Learning. 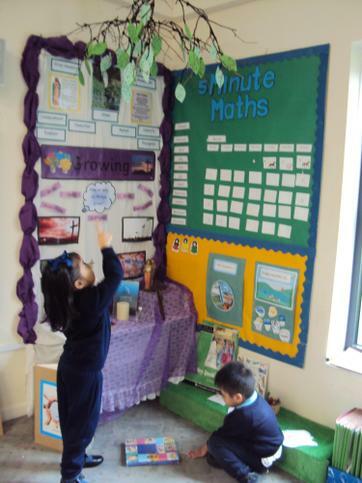 In our RE Topic of Growing, the children have all made their Lenten Promises. 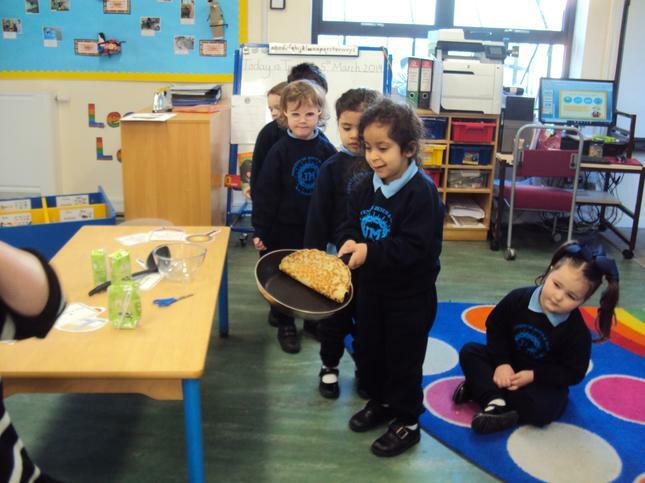 We are learning about Lent, Ash Wednesday and the Easter Story. 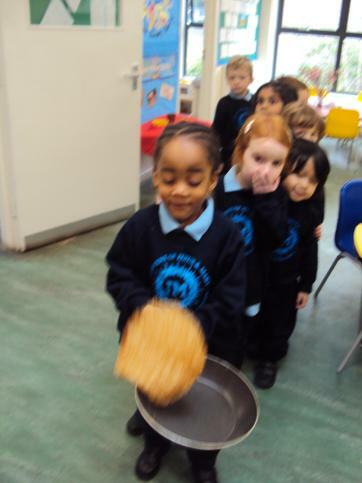 On Shrove Tuesday we made our own pancakes and enjoyed eating them. 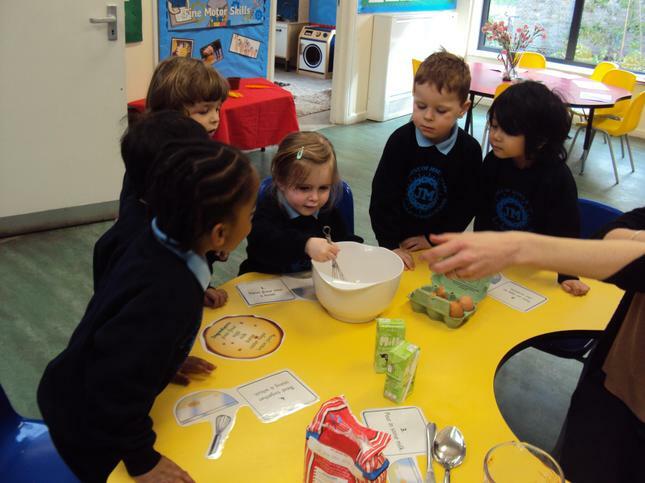 We had to follow the steps to make the pancakes and then after flipping them in the pan we got to eat them with some toppings of sugar, lemon or syrup. Yummy! 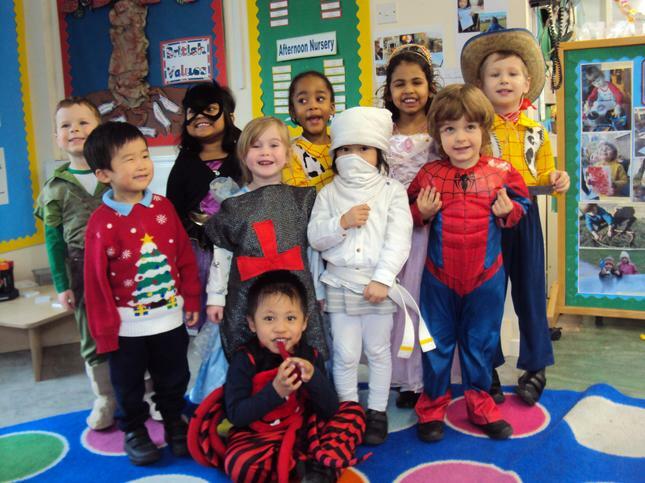 In nursery we have very busy the last few weeks learning all about the first Christmas story. 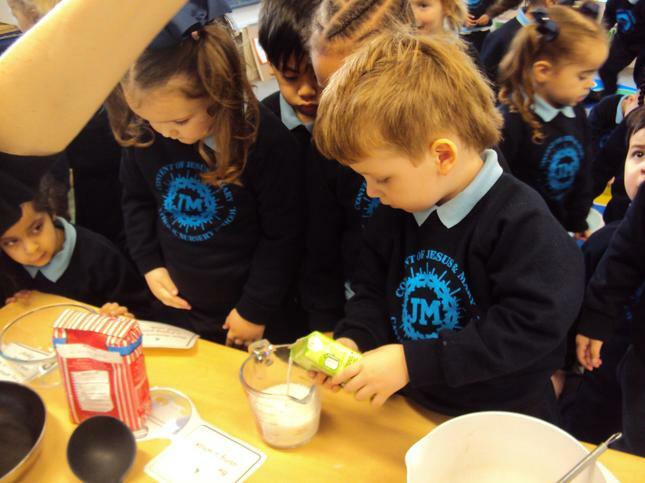 We have supported this learning through role play including our Nativity production, learning new Nativity songs, listening to ‘The First Christmas Story’ books and exploring the small world Nativity builder tray. The children have embraced this RE topic and have really been interested and engaged in all the different learning opportunities. In the creative area we have drawn the different senses of the nativity story, made individual Christmas cards for their families and practiced our name writing by signing the cards. Our maths focus has been recognising numbers zero to ten and beyond and 1-1 counting; the children have enjoyed this focus especially counting our Christmas themed objects. 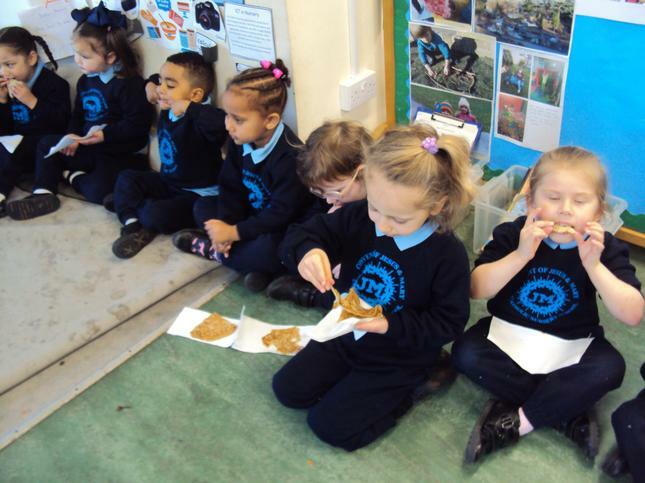 After the New Year in our Spring 1 term we will be exploring traditional fairy tales, The Three Little Pigs, Goldilocks and the Three Bears and The Gingerbread Man. We will be focusing on the sequencing on the story, including the beginning, middle and end and the repeated refrains including once upon a time and they all lived happily ever after. This will be an exciting topic with many different learning opportunities.